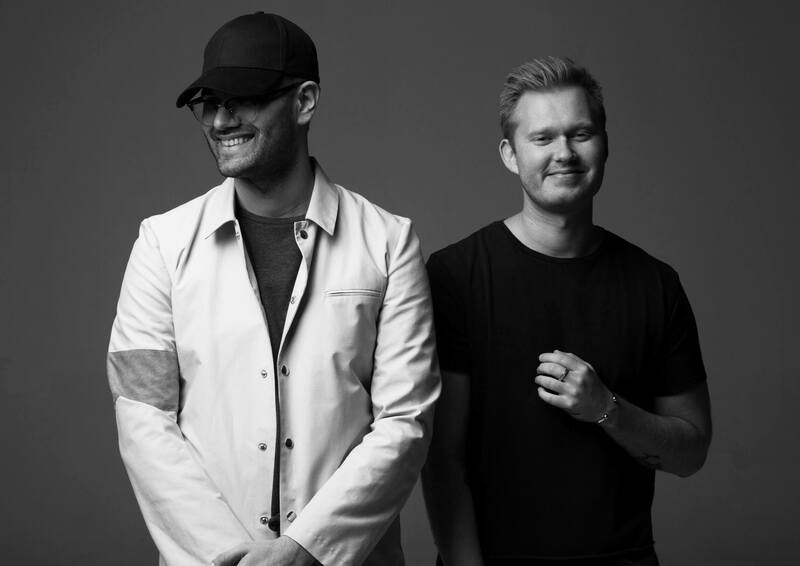 We’ve been following the career of Swedish EDM duo Cazzette for a couple of years now. Although their amazing, refreshing dance/pop catalogue has remained curiously absent from the playlists of major radio networks up and down the country. Their late 2014 single ‘Blind Heart’, for example, was a cracker. So how does their new single ‘Blue Sky’ stack up? It’s another bloody decent thing. Featuring the vocals of Swedish pop starlet Laleh (who co-starred on Adam Lambert’s recent single ‘Welcome To The Show’), the track begins as a gorgeous Spanish-style acoustic number slowly morphs into a thundering dancefloor anthem with infinite commercial appeal. Throw in Laleh’s husky vocals that infuse the track with sexiness and a bank of contemporary dancers doing their thing in the official video and you’ve got an altogether compelling piece of pop.